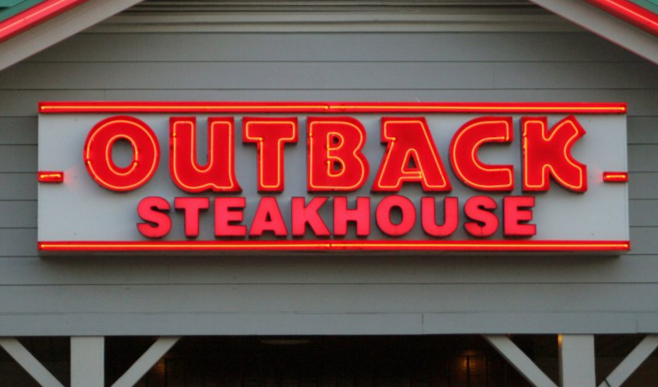 Outback Steakhouses in Gainesville starts fresh every day to create the flavors that our mates crave. Best known for grilled steaks, chicken and seafood, Outback also offers a wide variety of crisp salads and freshly made soups and sides. New creations and grilled classics are made from scratch daily using only the highest quality ingredients.